Explains how applications are created with Mozilla and provides step-by-step information that shows how to create your own programs using Mozilla's powerful cross-platform development framework. The Open Publication works may be reproduced and distributed in whole or in part, in any medium physical or electronic, provided that the terms of this license are adhered to, and that this license or an incorporation of it by reference (with any options elected by the author(s) and/or publisher) is displayed in the reproduction. Mozilla is not just a web browser. It is also a framework for building cross-platform applications using standards such as Cascading Style Sheets (CSS), XML languages such as the XML-based User-interface Language (XUL), eXtensible Binding Language (XBL), and Resource Description Framework (RDF). The Mozilla framework is used to create Netscape's Mozilla-based browsers (Netscape 6.x and 7.x), other browsers such as Galeon and Camino, and chat clients like ChatZilla and JabberZilla. Developers also use Mozilla to create development tools, browser enhancements, games, and other types of add-ons and applications. 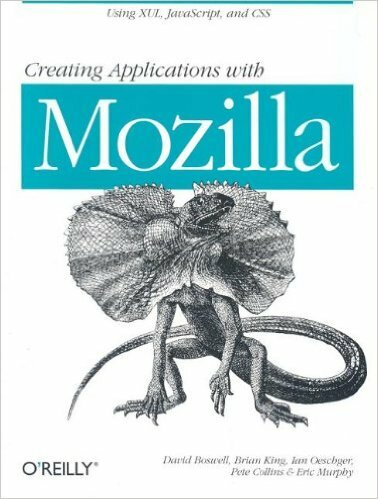 This book explains how applications are created with Mozilla and provides step-by-step information that shows how to create your own programs using Mozilla's powerful cross-platform development framework. It also includes examples of different existing applications to demonstrate the possibilities of Mozilla development. Ian Oeschger (@oeschger) is an information architect and right-brained software developer for IBM, currently working at developerWorks on Developer centers, web development, Bluemix. 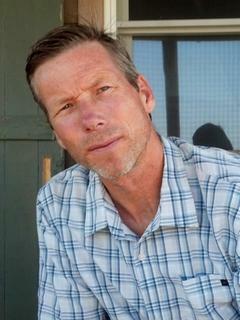 He’s also a writer, avid reader, and local do-good volunteer in Wilmington, NC. He consults as an architect and web developer for bookstore trade organizations, environmental impact firms, education technologists, and others. He’s worked at a number of start-ups in the Silicon Valley, including Netscape, where he contributed to and published broadly on the open source project Mozilla.